OHSU Doernbecher Children’s Hospital is offering free flu shots to the parents and close family contacts of its established patients. 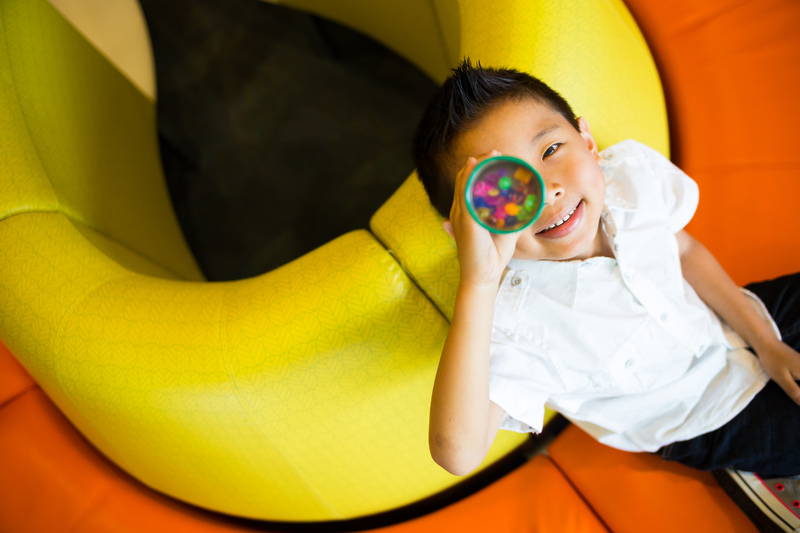 The program is intended to protect OHSU Doernbecher’s youngest and most vulnerable patients. Babies younger than 6 months, for example, cannot receive the flu vaccine.The next best means of protection is to “cocoon” the infants, or insulate them from infection, by immunizing their family members. 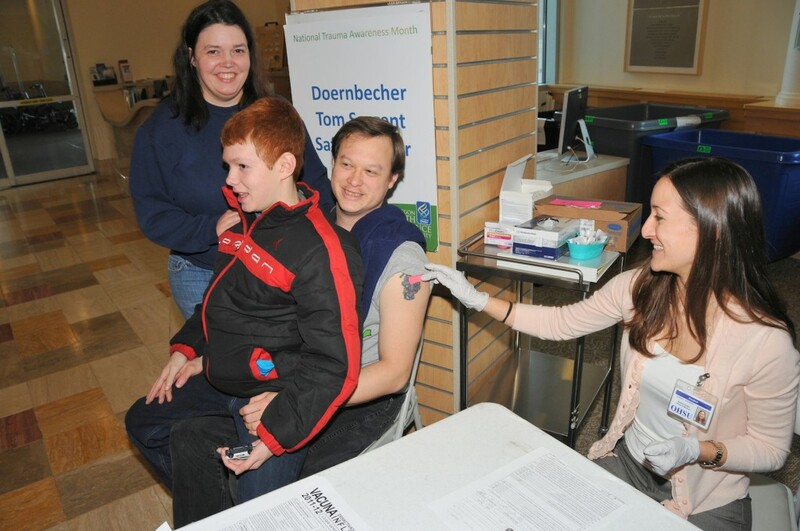 OHSU Doernbecher’s “Free Vaccine for Parents” campaign for its established patients and their families is funded by the OHSU Doernbecher Children’s Hospital Foundation. The campaign is organized and executed by a group of OHSU Doernbecher pediatric residents who work together with health professions students to deliver as many vaccines as possible to our community. 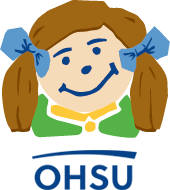 The workgroup hopes that this pioneering work may become the standard of care for children’s hospital nationwide. Family members must be 18 or older. Family members cannot be employees of OHSU. Family members cannot be currently pregnant. Family members will be screened for flu vaccine contraindications, a condition for which the flu vaccine may harmful to the patient, prior to vaccination. Free vaccinations will be offered to our established patient family members starting Oct. 1, 2018. Hours: Mondays, Tuesdays and Thursdays from 1 to 4 p.m.
For more information, view A Guide for Parents – Seasonal Flu Information.